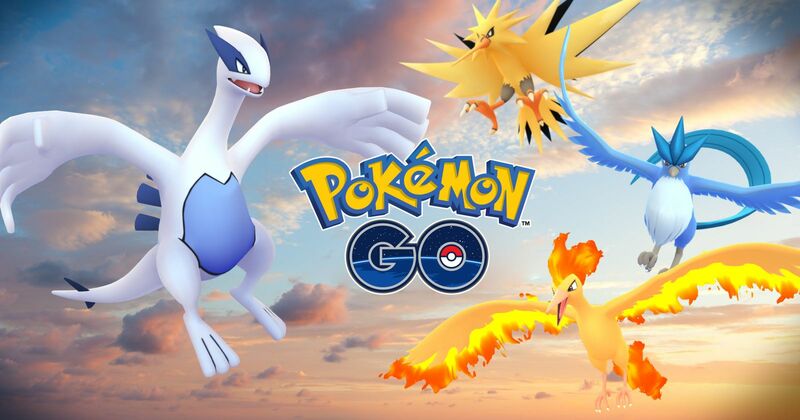 Niantic finally decided to share with us information about the exact periods in which the individual birds of the legendary trio will appear. "Based on the efforts of the players on Saturday during Pokemon GO Fest, Lugia and Articuno were unlocked. In the coming weeks Moltres and Zapdos will join them." • Zapdos: Monday, August 7th to Monday, August 14th. Lugia due to lack of mention in the entry will probably appear throughout the period of occurrence of more legendary birds. We do not know just the exact hours in which the "switch" will take place between Articuno and Moltres and then Moltres and Zapdos. We have about a week to catch each of them. Statistics on Raid Battles, Legendary Pokemon, and captured Pokemon are also included in the entry. In Chicago alone from late afternoon on Saturday until the end of Sunday trainers completed more than 69,000 Raid Battles, captured 7.7 million Pokemon, including 440000 Legendary Pokemon. There are 4.6 million Raid Battles in the world, 500 million Pokemon captured, including 1.9 million Legendary Pokemon. Battle Articuno, Moltres, and Zapdos in Raid Battles around the world!